Hitting theatresA�today is Irudhi Suttru, a bilingual (Saala Khadoos in Hindi) centered on boxing. Directed by Sudha Prasad, the film has a lot going for it. It marks Madhavana��s return to Tamil screen after a hiatus. The actora��in his new avatar as a boxing coacha��sports a rugged look that flatters him. Also, real life boxer Ritika has been roped in to play his protege. 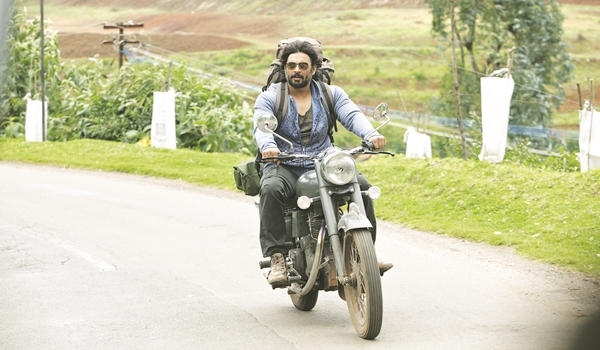 Madhavan had earlier remarked that the film was a�?super rewarding and a life changing experiencea�?. Whata��s a weekend without a horror-comedy to regale fans of the genre?A�ThisA�Friday,A�ita��s Aranmanai-2, a sequel to actor-director-producer Sundar Ca��s Aranmanai. The ensemble cast includes Siddharth, Trisha, Hansika, Poonam Bajwa, Vaibhav and Soori, apart from Sundar C himself. A 103-foot-tall Amman statuea��created by art director Gururaj and used in the climaxa��is supposed to be one of the highlights of the film. a�?Human life is valuable. No one has the right to play with it. And this is what Ia��ve tried to convey in Sethu Bhoomi,a�? says director Kenthiriyan Muniyasamy. A family drama gearing for a February release, it has Thaman and Samskruthi in the lead. While Illaiyaraja was the composer for the directora��s earlier film, this time he has introduced siblings Monish-Bharati to score the musica��as he was a�?impressed with their potentiala�?. Incidentally, Muniyasamy also plays a crucial character in the plot.